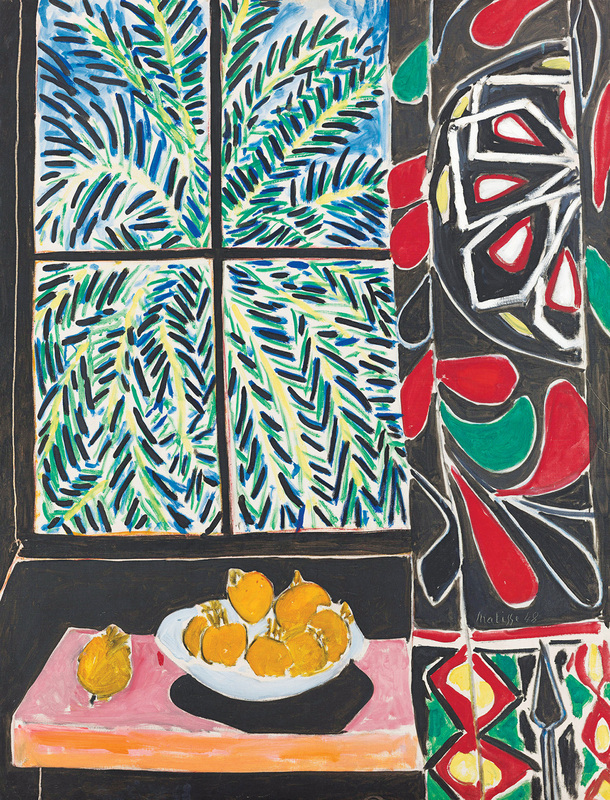 Henri Matisse was one of the true pillars of modern art, and this month the MFA stages a landmark survey of his work, but with the most intimate approach. In addition to more than 80 Matisse works, the show also features actual objects from his studio in France. April 9–July 9, Museum of Fine Arts, 617-267-9300, mfa.org. This drama stars Sudbury’s Chris Evans as a man fighting for custody of his niece, whose teacher—played by Milton’s Jenny Slate—thinks the young girl is a budding prodigy. With a world premiere at the Wang, this documentary tells the story of our venerable marathon. The filmmakers were granted exclusive access to the Boston Athletic Association’s archives, and the film features narration by Matt Damon. April 15, Wang Theatre, 800-982-2787, bochcenter.org. The history of abstract art often focuses on men, but this show features work by nearly 40 women—all of whom come from New England. 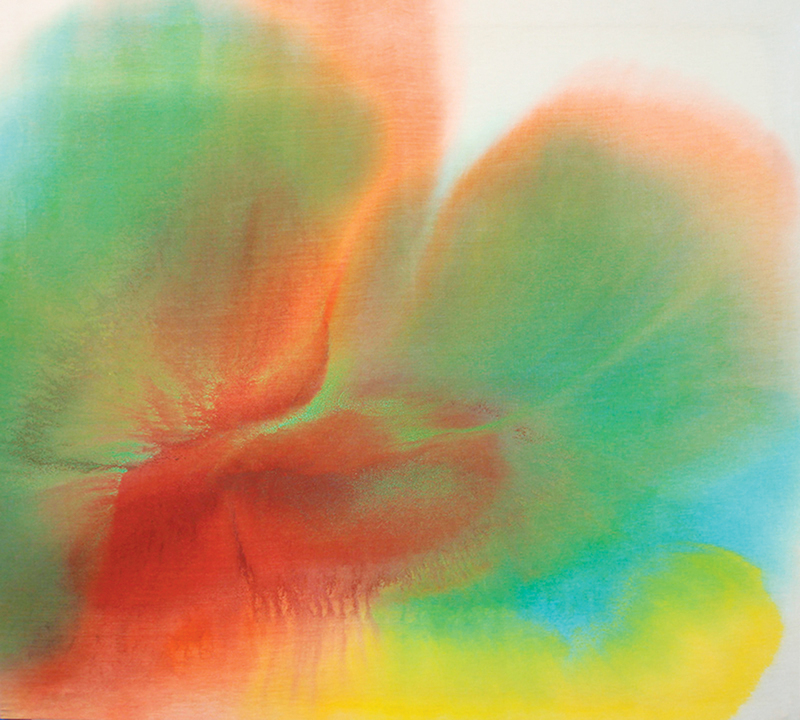 April 7–September 17, DeCordova Sculpture Park and Museum, 781-259-8355, decordova.org. Each year MassArt raises money for student scholarships by auctioning off work from superstar artists. This year features offerings by Kara Walker, Shepard Fairey, Nick Cave, and more. April 8, Massachusetts College of Art and Design, massart.edu/auction. Film composer and Berklee alum Howard Shore condensed his Oscar-winning scores to the cinematic Tolkien trilogy into one six-movement symphony. 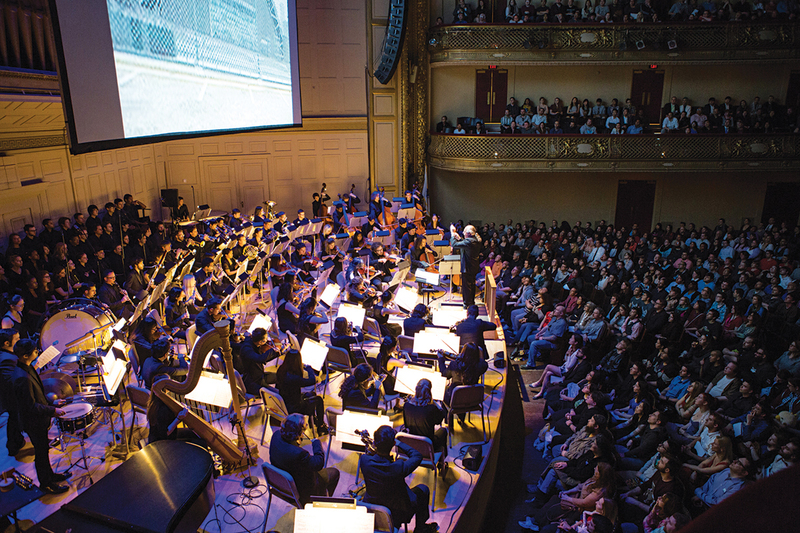 This massive work will be performed by the Berklee Contemporary Symphony Orchestra. April 19, Symphony Hall, 888-266-1200, bso.org. The singer is promoting a new album, Mental Illness, and though she’s long lived in L.A., we like to remember her ’Til Tuesday days playing old Boston clubs like Spit. April 23, The Wilbur Theatre, 617-248-9700, thewilbur.com. Former BU professor Lydia Diamond uses a sharp-edged mix of comedy and drama to tell the story of Ruth, a vivacious teacher whose wit hides her troubled past. It’s the Boston premiere of this early work. April 22–May 14, New Repertory Theatre, 617-923-7060, newrep.org. Boston Ballet continues its eclectic season with this classic, featuring Marius Petipa’s choreography and Tchaikovsky’s triumphant score. April 28–May 27, Boston Opera House, 617-695-6955, bostonballet.org. 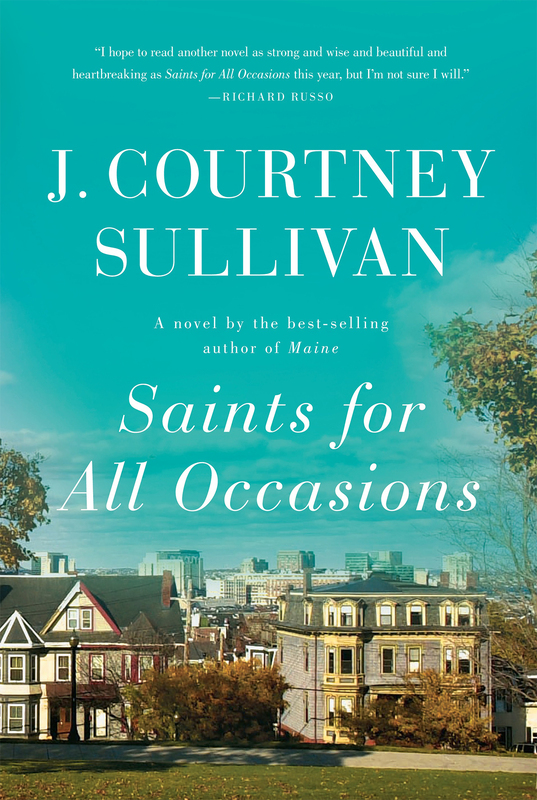 Milton native J. Courtney Sullivan regularly draws on her home state for her novels, including Maine and Commencement, and her latest is the most ambitious yet: a 50-year saga of an Irish immigrant family in Boston. “I’ve always felt so rooted to the Boston area,” says Sullivan, a longtime New Yorker who only recently gave up her Massachusetts driver’s license. As Sullivan writes about two young immigrant sisters and how their decisions in the 1950s resonate through the years, she touches on conflicted Catholicism and familiar Boston characters (the smooth-talking political operative, the prototypical Southie bartender). Out May 9, Knopf, $27, jcourtneysullivan.com. Plainville’s Jeff Kinney created a kids’ lit empire with his Wimpy Kid book series. In this fourth film adaptation, titular hero Greg goes on an ill-fated family road trip to visit his great-grandmother on her 90th birthday. Newton North alum Priyanka Chopra takes a break from her Quantico duties for this movie reboot of the 1990s lifeguard TV show. She co-stars as a villainous club owner who goes up against hunky heroes played by the Rock and Zac Efron. 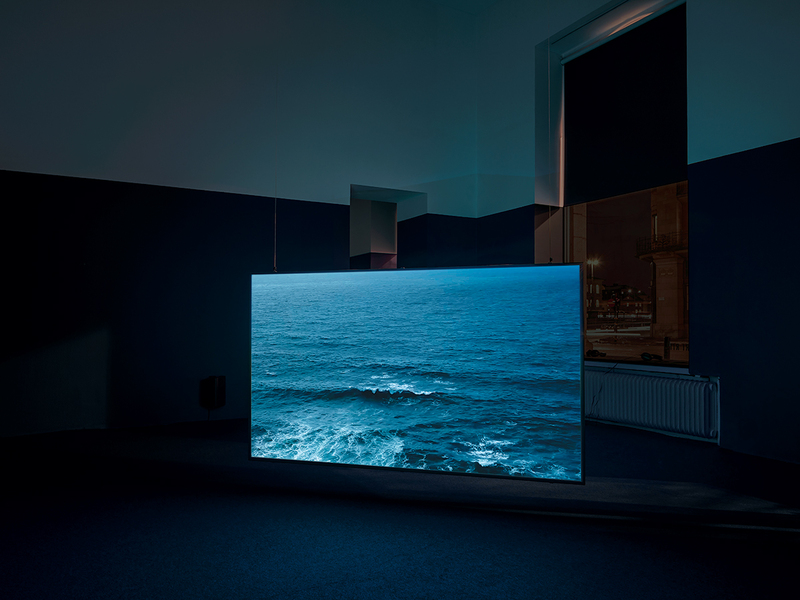 Subtitled “Objects of Intimacy in Contemporary Art,” this show features a range of media showing how our bodies interact with one another and the world around us. May 19–July 16, MIT List Visual Arts Center, 617-253-4680, listart.mit.edu. These ships were the most glamorous way to travel from the mid-19th to mid-20th centuries. Organized with London’s Victoria and Albert Museum, this collection features 200 works that sum up the touring culture of this bygone era. May 20–October 9, Peabody Essex Museum, 978-745-9500, pem.org. Over the decades, they’ve become Gen X’s answer to Aerosmith, but they still play vicious rock on record and in concert—as you can see during their three-night residency. May 19–21, House of Blues, 888-693-2583, houseofblues.com/boston; Paradise Rock Club, 617-562-8800, thedise.com. The festival inaugurates its new Allston home with a lineup of international headliners such as Tool, Chance the Rapper, and Mumford & Sons; locals Converge and Buffalo Tom; and many more. 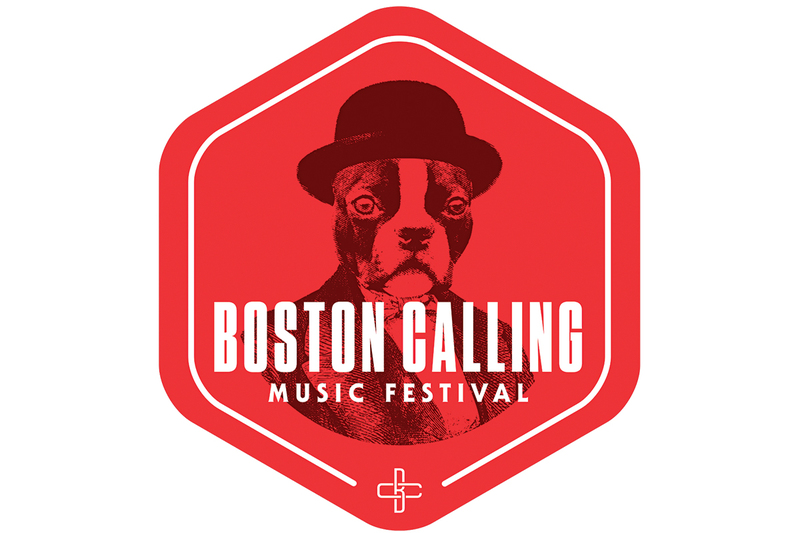 May 26–28, Harvard Athletic Complex, bostoncalling.com. Tango dancers help tell the story of a woman trying to learn what happened to her father, one of the desaparecidos who vanished during the tenure of Argentina’s junta government. May 12–June 18, Loeb Drama Center, 617-547-8300, americanrepertorytheater.org. Southie native and Pulitzer winner David Lindsay-Abaire comes to the Huntington with a comedy of a battle of wits between roommates in an assisted-living facility. May 26–June 25, Calderwood Pavilion, Boston Center for the Arts, 617-266-0800, huntingtontheatre.org. 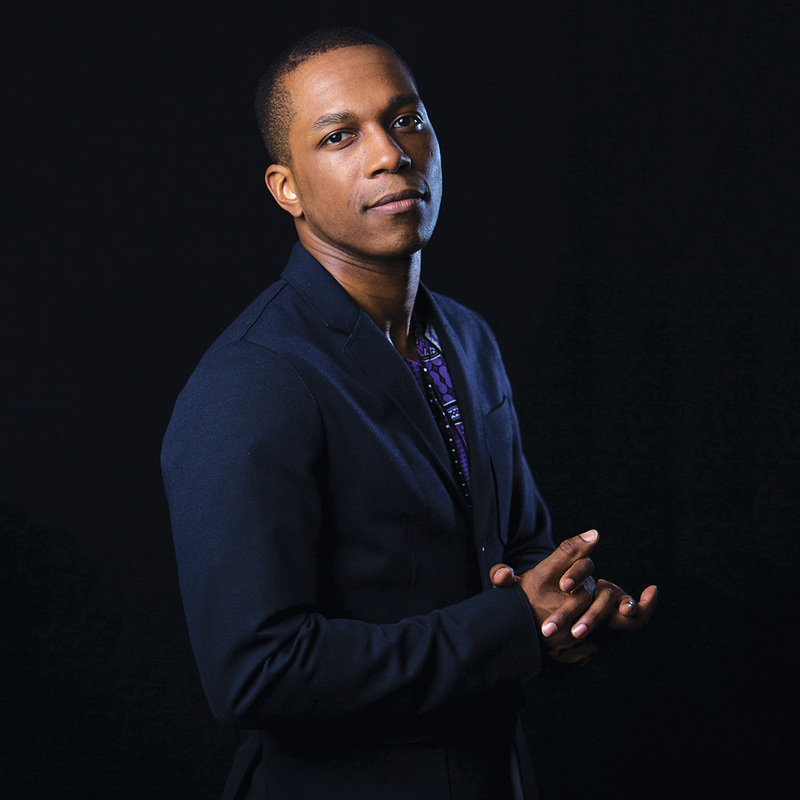 Before he earned a Tony for originating Hamilton’s Aaron Burr, Leslie Odom Jr. was living in L.A. and thinking of giving up acting. But a pep talk from his acting coach and future father-in-law, Stuart Robinson, put him back on track. “He meant I needed to get into the driver’s seat of my own career,” Odom says. He moved to New York for a role in NBC’s Smash, started an album, and got involved in a work in progress called Hamilton. By 2015 he was a star. June 6, Symphony Hall, 888-266-1200, bostonpops.org. Since 1999, RIFF has screened more than 600 films by or about people of color, and it’s going strong again this year, with events around Boston. In Burlington native Amy Poehler’s latest, she and Will Ferrell are parents who open a basement casino to cover their daughter’s college tuition. As the business expands to strip shows and soccer-mom MMA fights, what could go wrong? This duo create work that defies your initial response. A shopping cart, by Roslindale’s Anderson, is made of scavenged twigs. 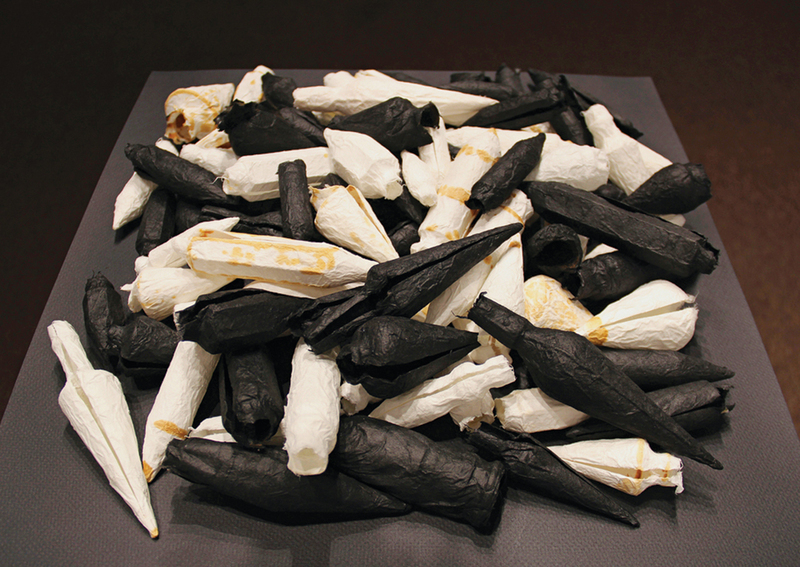 Adamites, from Turners Falls, makes monolithic sculptures of paper and felt. June 14–July 23, Boston Sculptors Gallery, 617-482-7781, bostonsculptors.com. This traveling fair has established outposts in America’s coolest cities, and now it’s our turn. The event features more than 100 artisans, plus workshops, food, and drink. June 24–25, The Cyclorama, Boston Center for the Arts, renegadecraft.com. Tanglewood opens its season with folk-rock legends the Indigo Girls, Mary Chapin Carpenter, and Joan Baez, who launched her career at Club 47 in 1950s Harvard Square. June 17, Koussevitzky Music Shed, 888-266-1200, tanglewood.org. Wilco’s annual festival at Mass MoCA features Peter Wolf and Alloy Orchestra, jazz and hip-hop keyboardist Robert Glasper, and punk icons Television. June 23–25, Mass MoCA, solidsoundfestival.com. Urbanity Dance’s show boasts an array of work, from solo performances to Doug Varone’s “Of the Earth Far Below,” with eight dancers accompanied by musicians from the J.P. orchestra A Far Cry. June 2–3, Tsai Performance Center, Boston University, 617-572-3727, urbanitydance.org. In this comedy by MIT theater professor emeritus Alan Brody, two members of the class of 1954 return to their high school and form a romantic connection. June 1–July 2, NYPD Blue’s Gordon Clapp stars. Central Square Theater, 617-576-9278, centralsquaretheater.org.